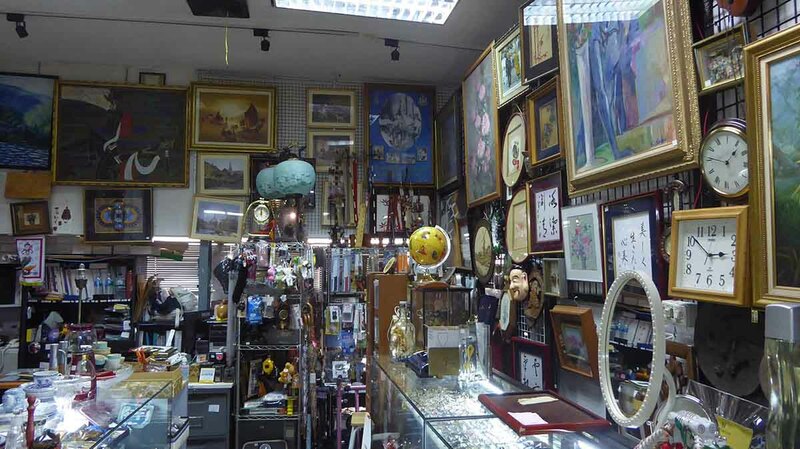 There are several Second-Hand & Used Store in Bangkok. 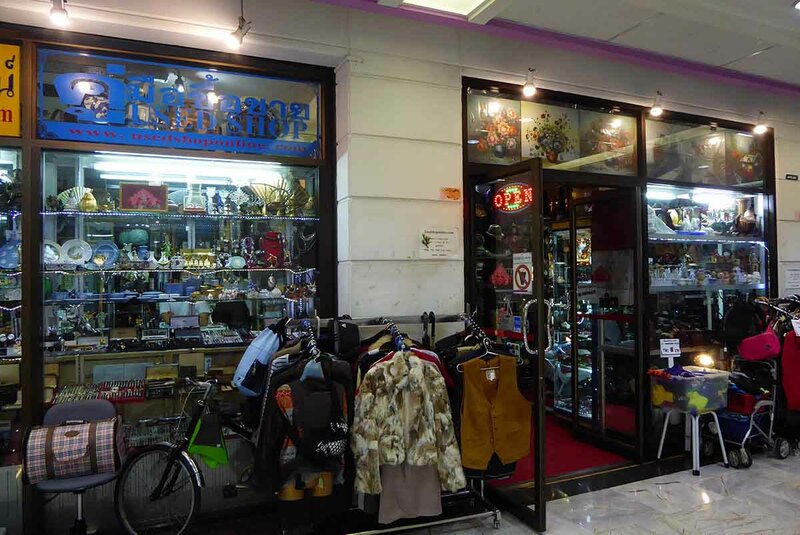 The Used Store in Fortune Mall is a traditional second-hand store which sells just about everything you can think of. Eco Ring is a Japanese second-hand store with stock imported from Japan. If you are looking for purely Vintage Clothes click here. If you’re looking for purely Retro Collectibles click here. The Used Store is in the Fortune Town Mall at the Mercure Hotel end of the 4th floor. 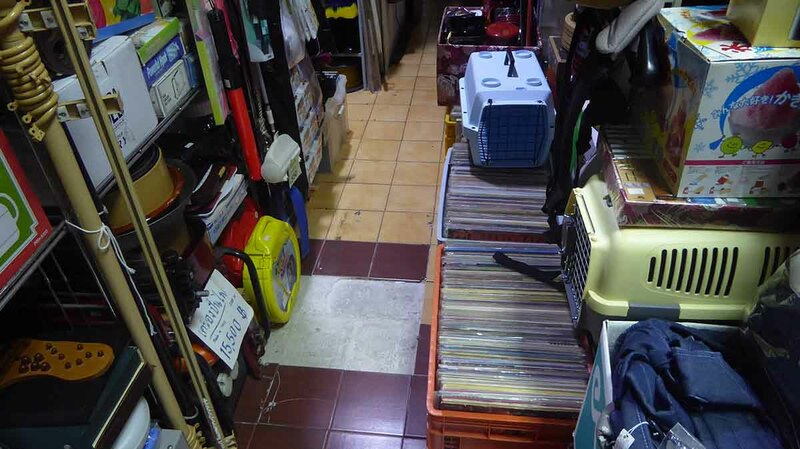 The store is full of second-hand items. 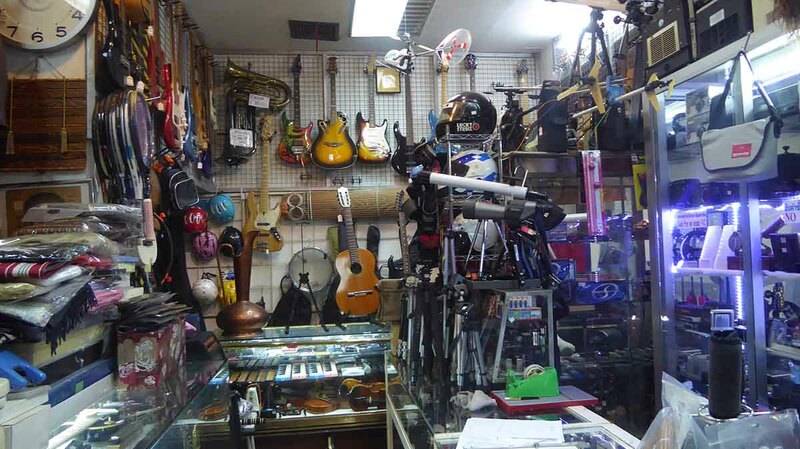 You can find bags, shoes, hats, clothes, toys, ceramics, household items, watches, paintings, accessories, furniture, bicycles, guitars, violins, vinyl records, CD’s, baby strollers, tools, cameras, electrical items, and much more. There are no prices so you will have to bargain. Location: Unit 4018-4021, 4th Floor, Fortune Town Mall, Ratchadaphisek Road. 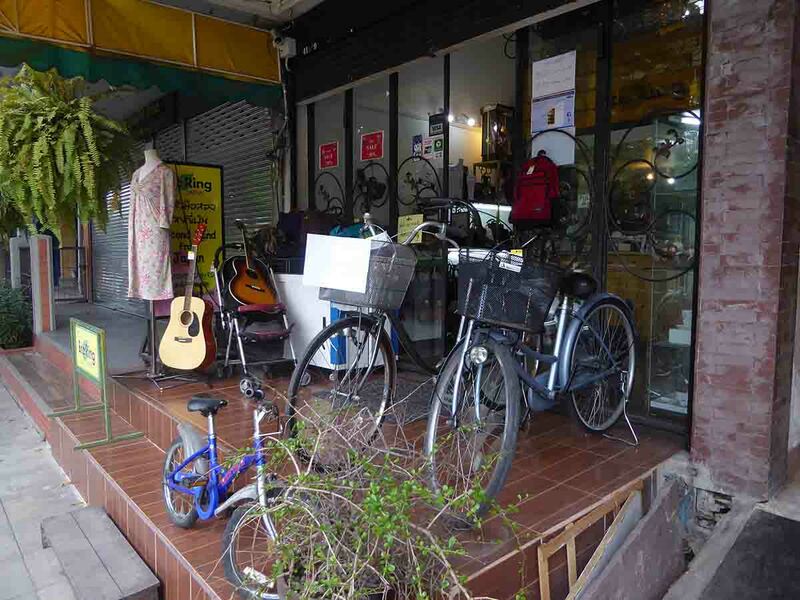 Eco Ring is a Japanese second-hand & used store featuring genuine stock imported from Japan. Inside you will find bags, shoes, toys, ceramics, Jewellery, dolls, kitchenware, furniture, musical Instruments, golf equipment, bicycles and more. There are also some genuine brand name items such as Hermes, Vuitton etc. 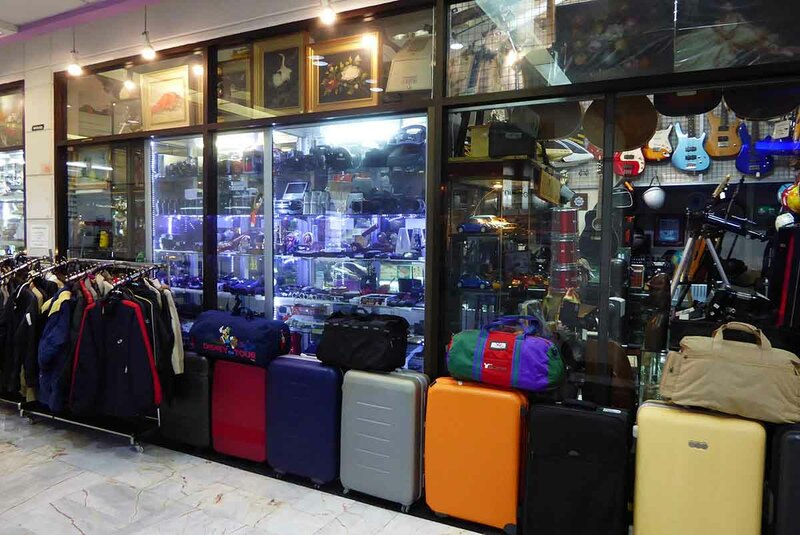 There are two central Bangkok branches at Sukhumvit Soi 39 and Soi 55. Location: 1/41-43 Sukhumvit Soi 39, Phrom Phong, Bangkok. Opening Hours: 11.00-20.00 Monday-Friday. 10.00-20.00 Saturday-Sunday. Getting There: BTS Phrom Phong (exit 3). Take the first left on Suk 39. Location: 413/9 Sukhumvit Soi 55 (Thonglor). Between Thonglor Soi 23 and 25. Getting There: BTS Thong Lo (exit 3). Then take a taxi or the little red Thonglor shuttle bus.